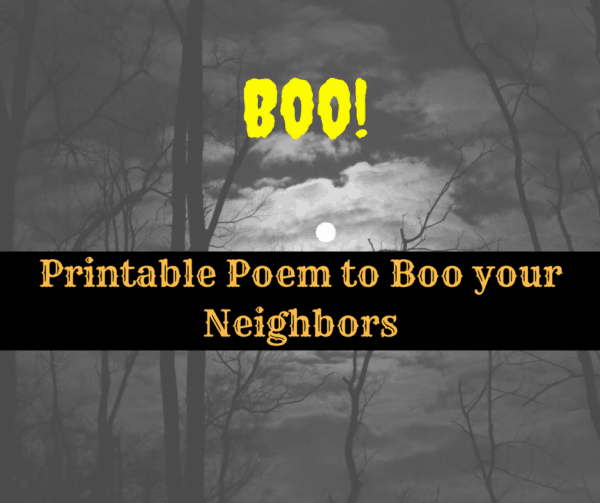 Every year, our neighborhood does that “boo” thing. Have you done it? Sure it’s corny, but you know what, I like it. I don’t know who starts it, there have been years where it’s been mid-October and no one has started it, so I did. Sometimes I use candy, but other times I use little Halloween crafts and trinkets. Last year, my 8-year-old was really excited to do it, he started asking around Labor Day. It makes him happy, and I wanted to add something this year, the Boo sheet in Spanish translation. So I did. My neighborhood is mixed and while most of the neighbors I have spoken with do speak English, I wanted to make them feel more welcome and be able to include those who need a Spanish version. I don’t know if it’s correct, I just put it in Google translate. Hopefully, it is. I googled my little heart out and couldn’t find one already in Spanish, so I figured this should work. You now have been Boo’d, but who could we be? We’ll never tell, it’s a secret you see. Then we ran fast after knocking on the door! And make sure you Boo two neighbors of yours! Ahora has sido abucheado, pero ¿quién podríamos ser? Nunca lo diremos, es un secreto que ves. ¡Entonces corrimos rápido después de golpear la puerta! Y asegúrate de que Boo dos vecinos de la tuya! 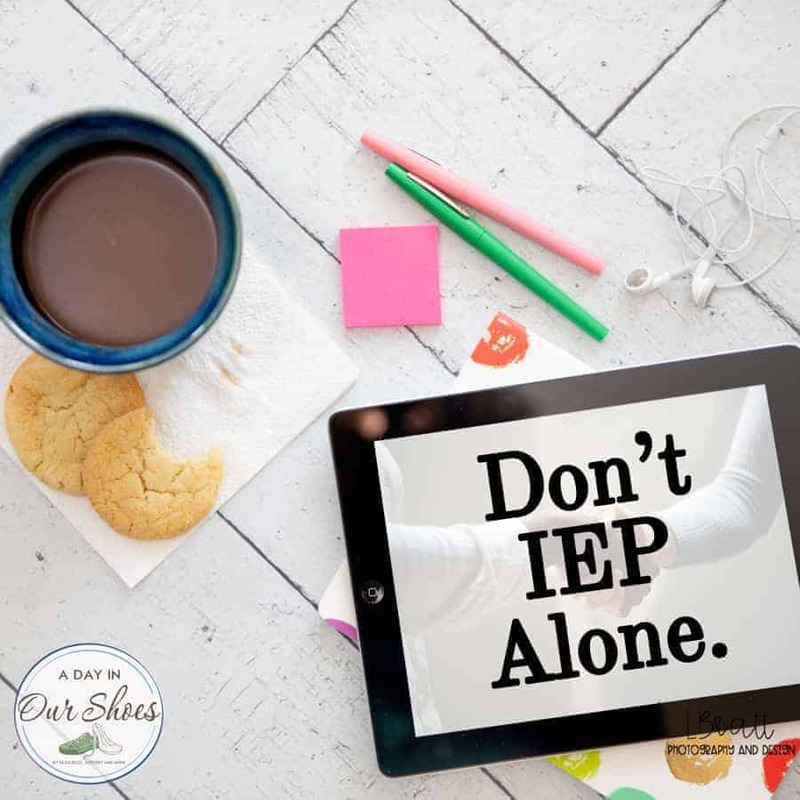 So here you go, some printables! 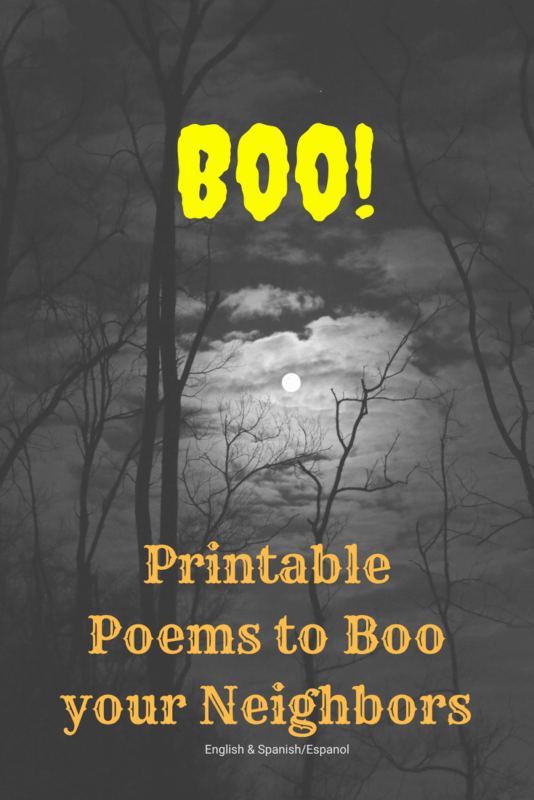 If you only need the English version of the Boo poem, just print page 1. If you need the Spanish version, print page 2. I hope this makes you smile. I thought that with all the “noise” and bad news that has been around us recently, we could use something that brings people together and makes them smile. Pin it so you have it!